Don’t expect a build labelled ‘stable’. The ‘M’ builds have supplanted our need for such a release. This also means you will not being seeing ‘RC’ [release candidate] builds. 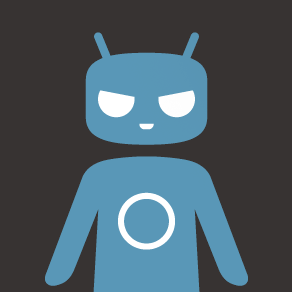 The idea of a "stable" build seems to be a bit of a sticker for CyanogenMod, which is understandable. Even with the generally high standards of CM, custom ROMs are offered with no warranty or service, and the "stable" label may have been creating an expectation that wasn't deliverable. That said, M builds are now on a rough monthly schedule. You might not get that vital bug fix in exactly four weeks, but at least you'll know when to expect the next major update. Those who want the bleeding-edge releases can still hop on the nightly builds, and at least in theory, upgrade regularly without any issues. According to the post, the CyanogenMod team is trying to accelerate its release of stable-like releases to a two-week cycle. That would make for more options between the somewhat risky nightly builds (risky in the context of user-modified software, anyway) and the monthly M builds. As with all things CyanogenMod, there's no hard schedule for a change to the two-week release cycle, though the target of "by the end of this year" is mentioned in the post.